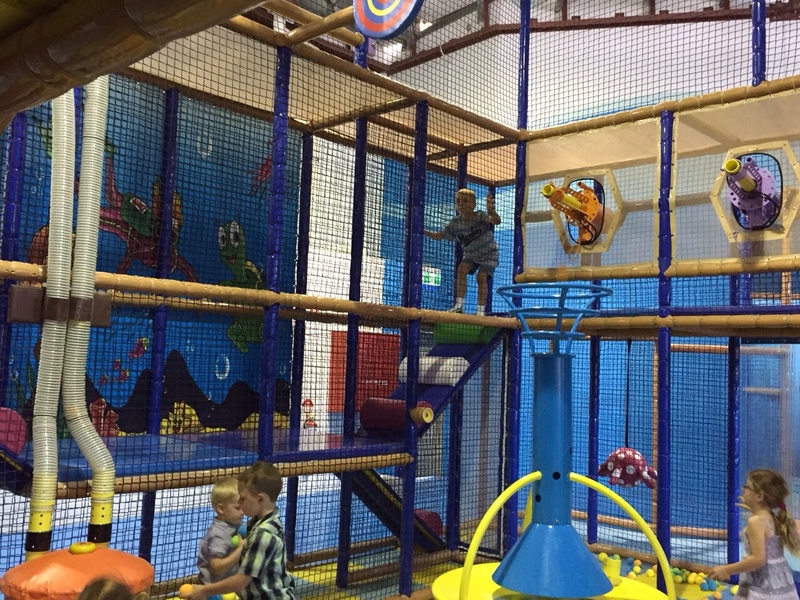 With two kids under 5, I was keen to see what the newest play centre on the block had to offer. 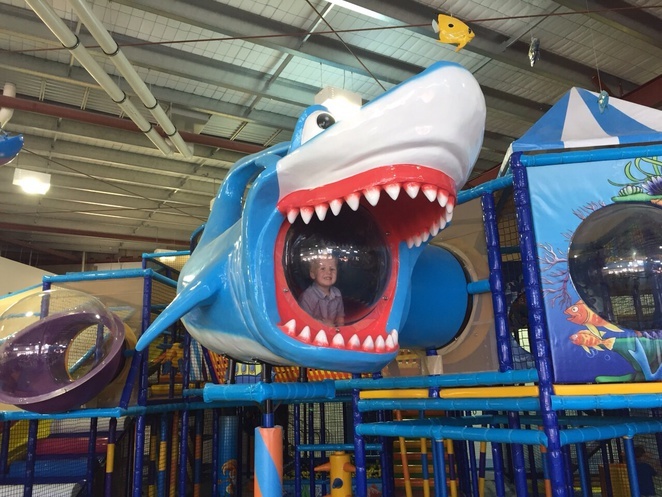 I visited the Atlantis Play Centre on its opening weekend, and if my two kids are anything to go by, your children, likely won't want to leave. Here's my review of what you can look forward to. 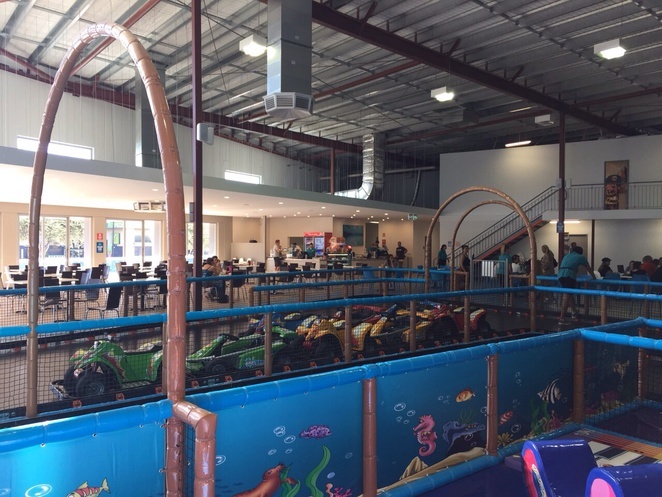 This is one of the most spacious play centres I've visited in WA, with a huge space thoughtfully divided into lots of different play sections. 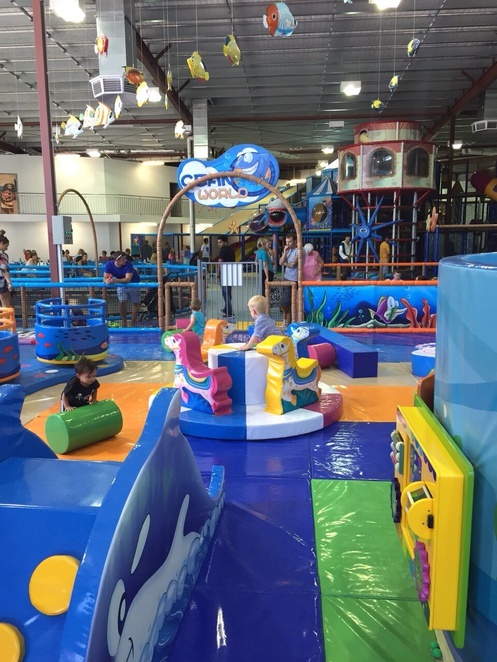 Surrounding the expanse of play areas, there is ample seating for all, a common issue with many similar venues. 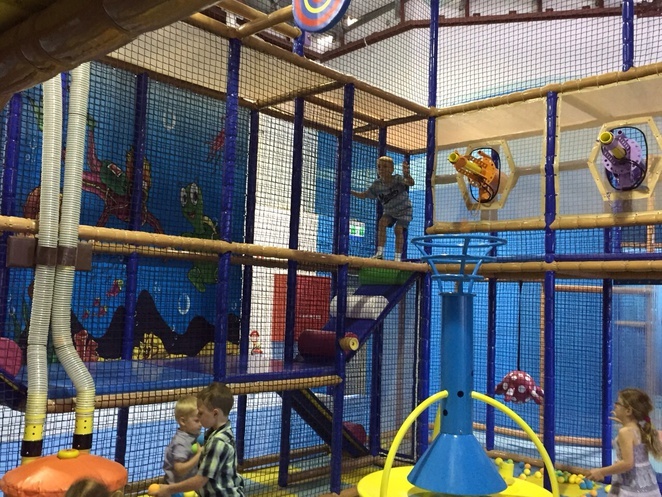 What's nice here, is that the seating area doesn't intrude at all into the play zone, meaning kids and parents can freely wander around the play area without having to clamber through tables and a jungle of chairs. 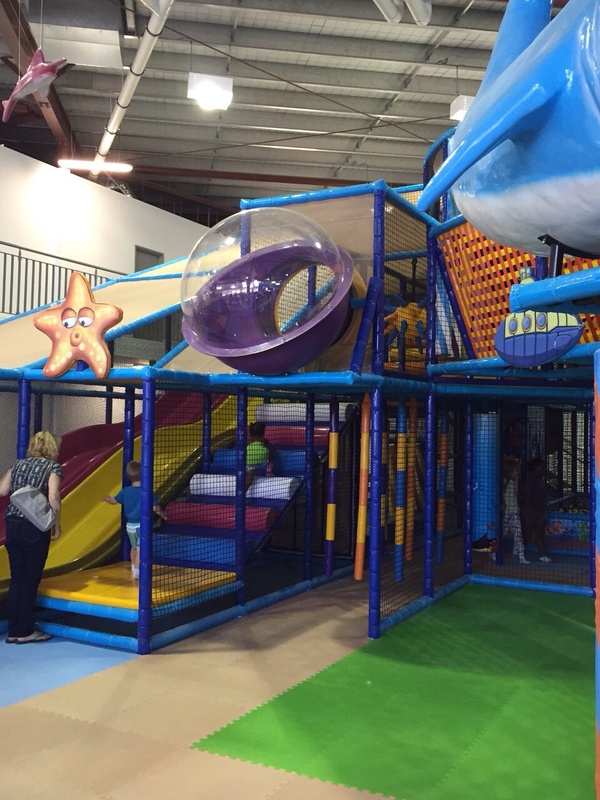 The play centre has created zones of play for different age categories, with one larger play zone with no age restrictions. There's space for under 2's, under 4's and an over 4's inflatable play zone too. The under 2's section, for once, is colourful, clean and well appointed, with toys and soft play apparatus that will appeal to the youngest of play centre visitors. Too frequently, the under 2's section seems to be the area for relegated broken toys with little scope for actual play and movement to occur. 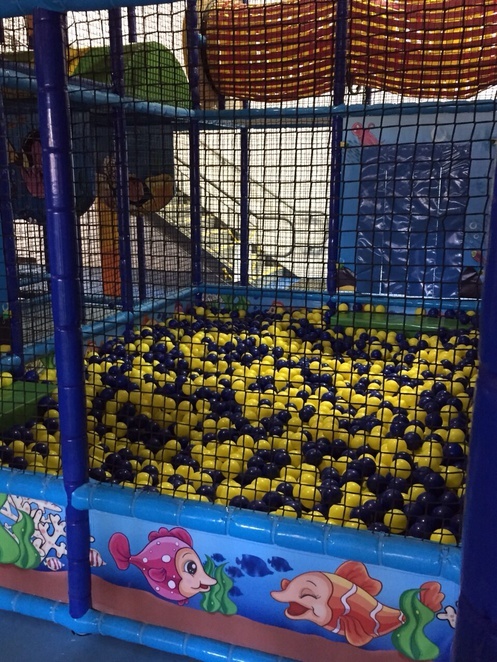 Atlantis, has really considered its little visitors, and babies and crawling tots will adore the 'sensory pool'. 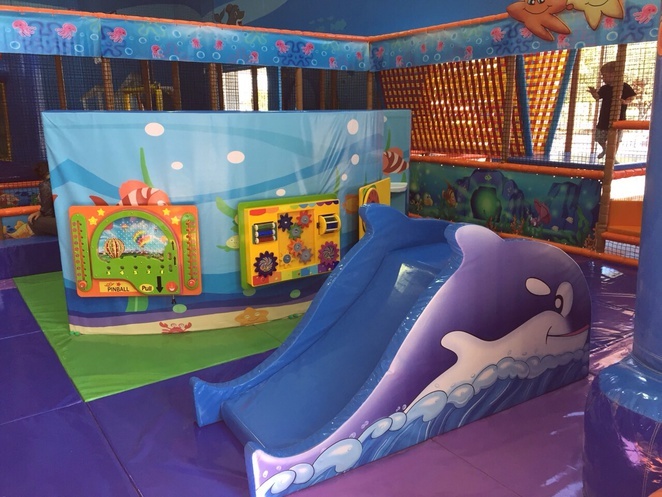 The under 4's section, includes a jumping castle, a soft play carousel and multiple slides in addition to a couple of 'spinning ride in's' that kids will love speeding around in. 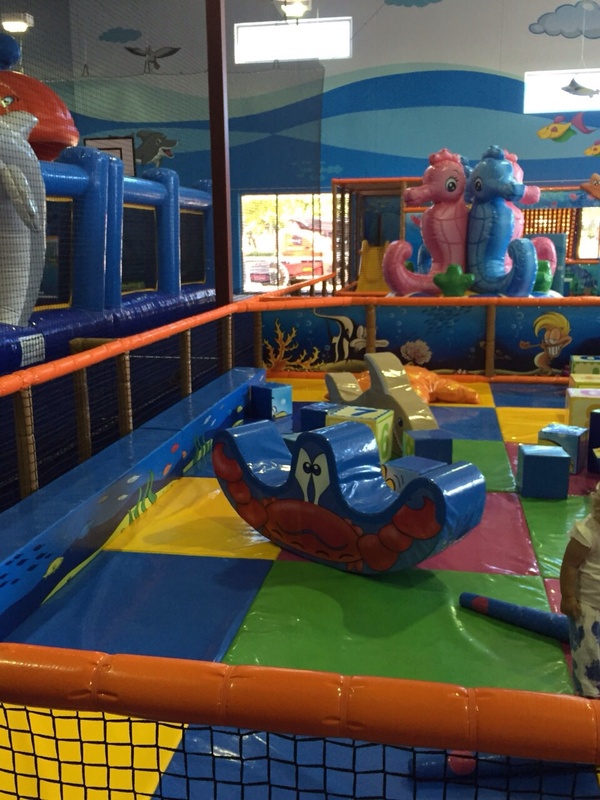 It's a fun and imaginative zone, perfect for this age category, and great for sibling groups of mixed ages. 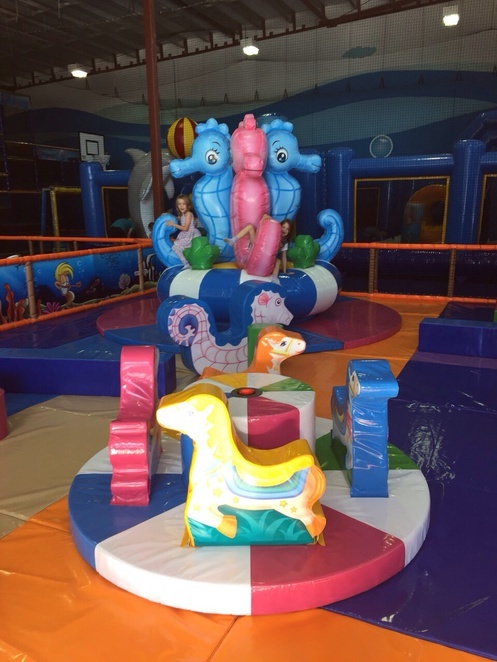 For the bigger kids, there's a whole area of jumping castle fun to be had, with a section completely filled with inflatable play items. In the main area, which is for mixed ages, there's multiple play zones all themed around the undersea world of Atlantis. 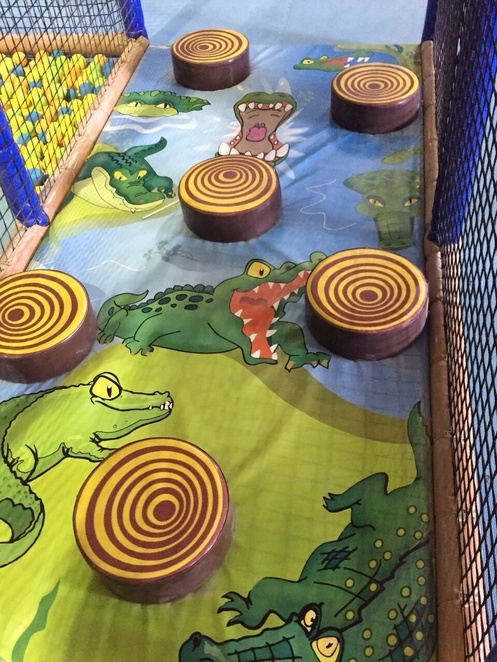 Kids can zoom down the 4 lane wave slide, whizz down the spiral slide and get lost in a maze of tunnels and climbing areas. Adventurous kids will enjoy the climbing wall and the large climbing tower. A popular spot on our visit was the ball zone, where kids can battle it out with softball shooting machines. 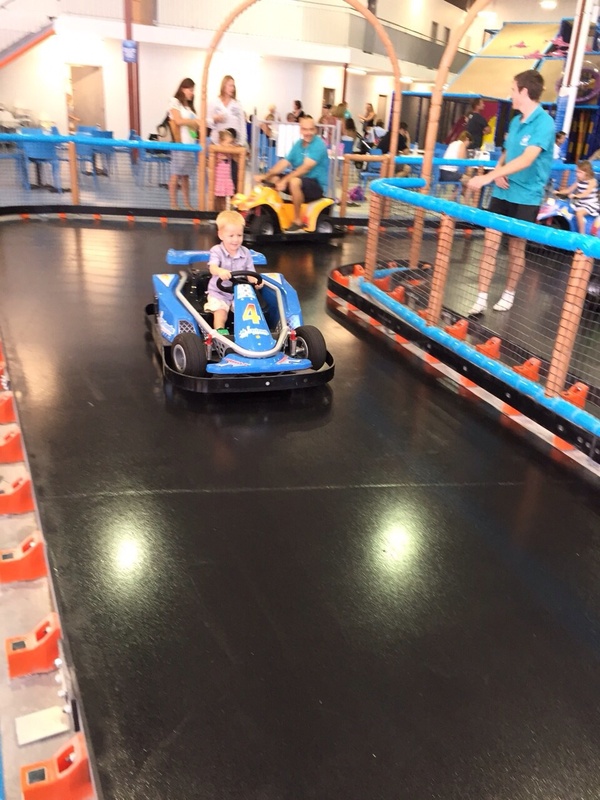 For an additional $4 a child, kids can also get to ride their own go-kart which was a huge hit with my 4 year old. It would have been a bigger hit with parents had it been included in the entry price, but the $4 surcharge did mean that there was no queue. 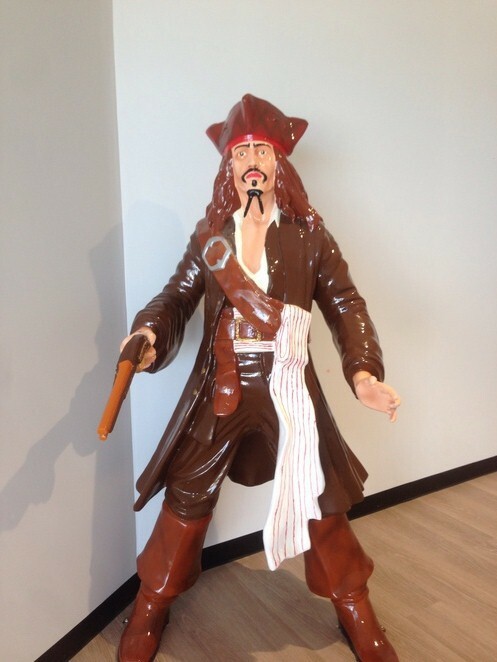 Depending on how long you are staying, there's an onsite cafe that offers a great selection of food and beverage items, and serves a great cup of coffee. 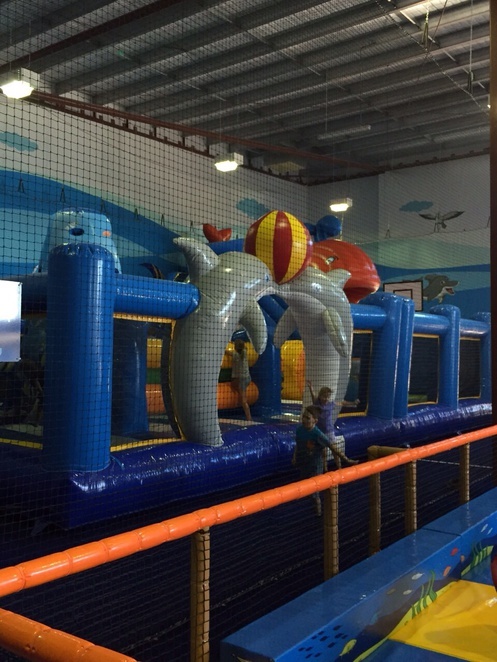 With four different party rooms to choose from, Atlantis has a great deal to offer, when planning your child's party. 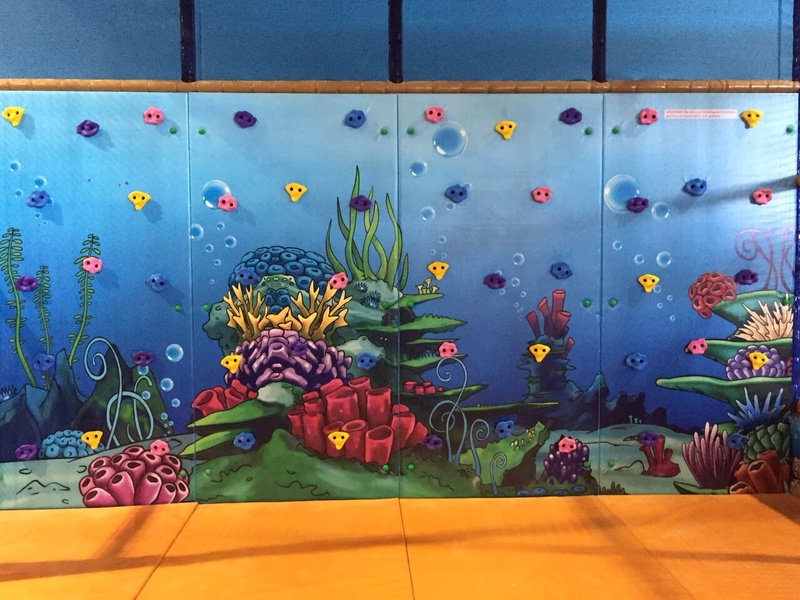 Make your choice from the Mermaid Room, The Disco Room, The Underwater Room and the Pirate Room. Prices include invites, play time, the room hire, food choices and some additional extras. For more details click here. $30 / Child for first 10 children. Non walkers are free, when accompanying a full paying sibling. This is one well thought out play centre, with ample consideration given to the needs of the child and parent alike. There are plenty of toilets for its patrons, a clean baby changing area and a well appointed disabled toilet too. 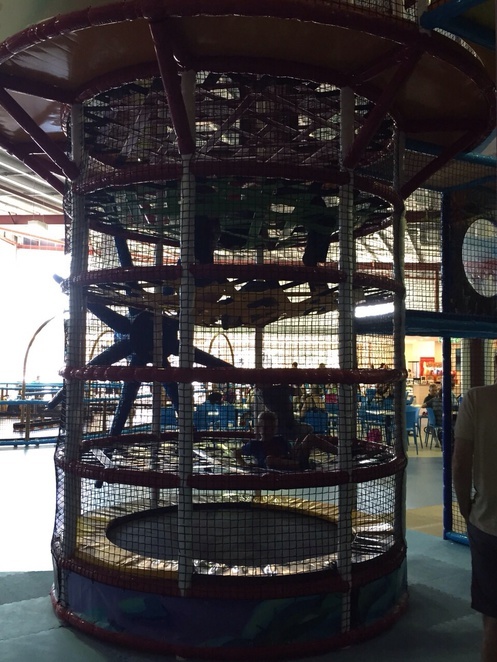 The sheer size of the play centre, and number of play zones, meant that even though the centre was busy, it didn't feel over crowded or crammed in. On our visit, I was impressed with the numbers of helpful employees that were dotted around the centre, not just serving in the cafe. 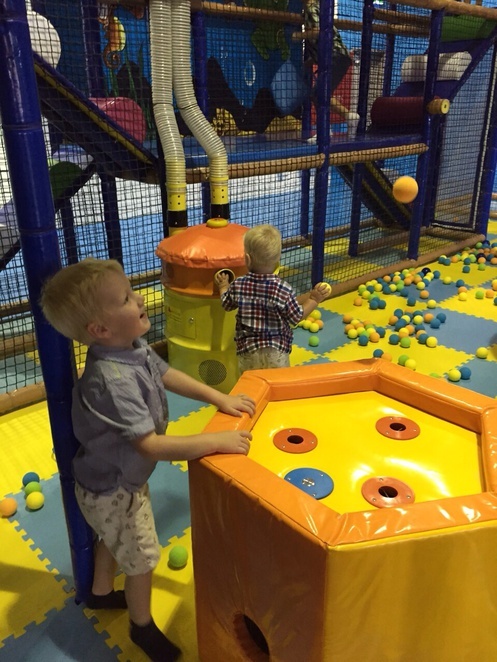 The range of play equipment is vast, and you could easily spend a full morning or afternoon in the centre and not get bored. 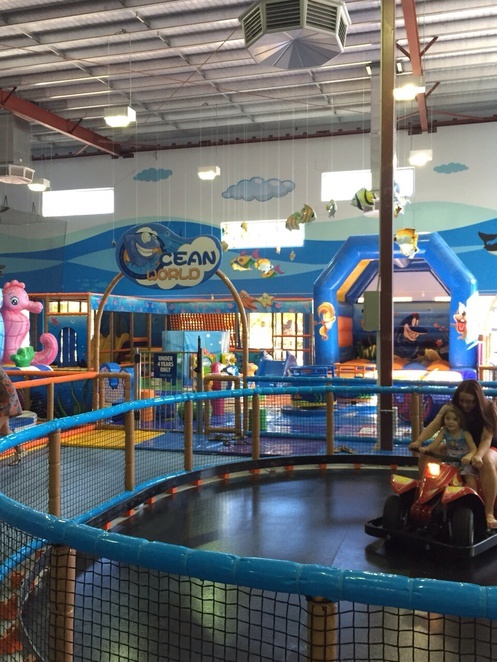 For a well considered play centre that your kids will love, and that you won't hate going to either, Atlantis gets my vote.